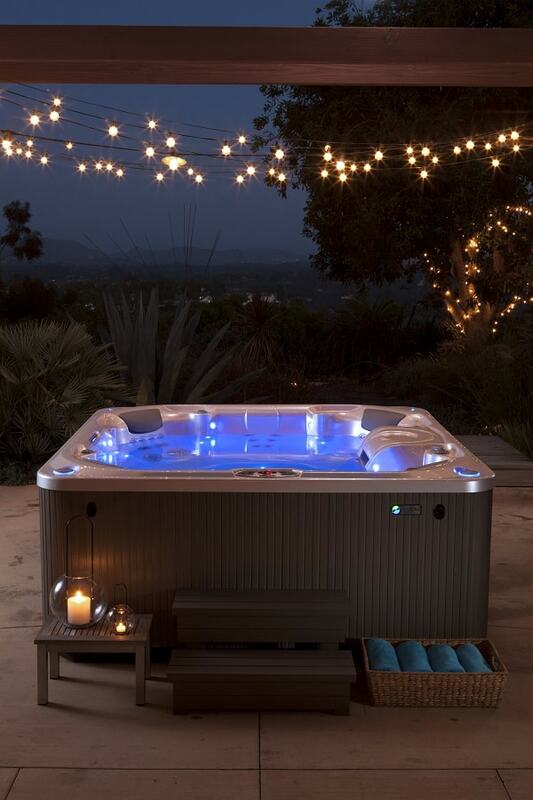 Having a hot tub is surely everyone’s dream. Soaking your body in the hot water and enjoying the hydrotherapy everytime you want at your house is the best thing ever. 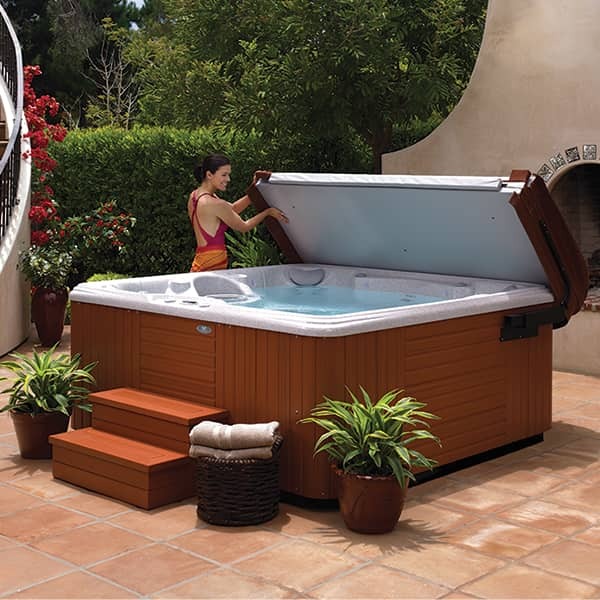 But, their prices have always become the biggest obstacle for the customers, and there are two solutions for you; buying an inflatable hot tub which is way cheaper or buying a used hot tub. 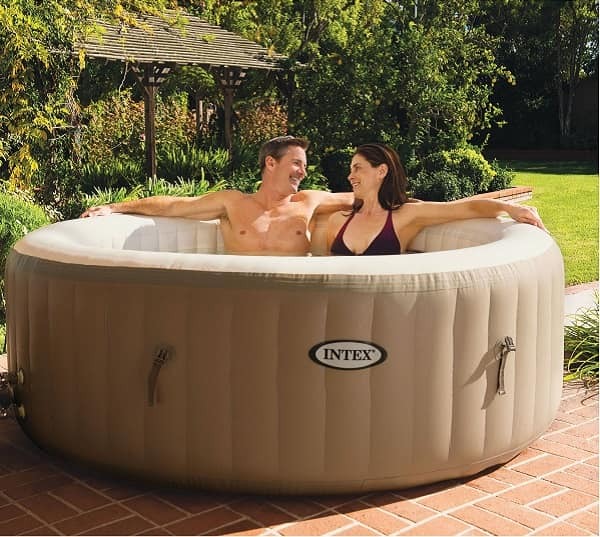 Inflatable hot tubs are obviously cheaper than the traditional hot tub, but you will lose some great features that only traditional hot tubs can offer, so buying used or refurbished hot tubs may is the best solution in this case. Used things may sound a little bit doubting for some people, thinking that there will be many tricky failures that may happen. 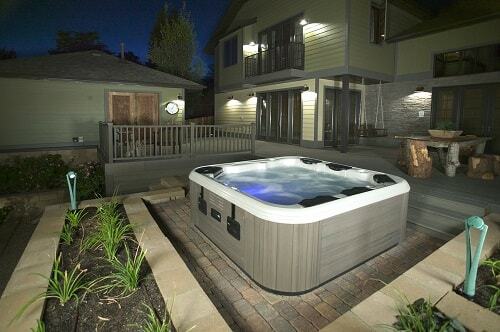 Yes, it is not untrue, but by considering some tips of buying refurbished hot tubs can be useful for you. Removing any debris, dirt, and broken parts. Testing the tub’s equipment like pumps, jets, heaters, controllers, etc. Testing all the replaced parts. Testing the water by sanitizing it with certain chemicals. Running the hot tubs for about 24 hours to test the heater and complete the sanitation process. Cleaning the tub with disinfectant. Installing the new filter and cabinet. It is important to know the age of the used hot tubs though they have been reconditioned. The tubs that are purchased more than 10 years ago are hard to get their spare parts, so not all the parts can be reconditioned. Buying the ones which have been using in a shorter period of time is much better. There so many hot tub manufacturers with their own reputation in the industry, and it matters to know the quality of the tubs that they made. You can google the reviews of the hot tub brands on the internet. When the brands sell good quality new spas, the used ones from them are most likely the better ones. Finding the manufacturers that still actively involved in the business is also important, it means that you can still find the original spare parts. Do your own inspection when you decide to buy one. You can check the physical condition, the performance, and seal. See whether the interiors and exteriors are free from the crack or any marks since it has been detailed in refurbishing process, you should find none. Turn the tubs on, and check overall performance. If you hear any weird noise, it could be the indications of some failures. 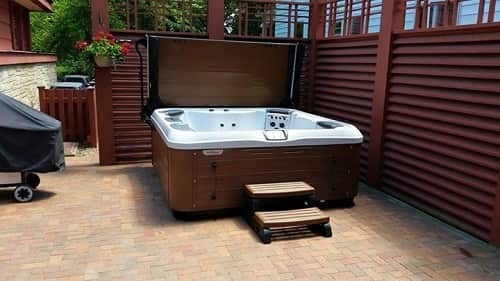 Generally, the price of hot tubs decrease from $1,000 to $1,500 each year, so the tub that is purchased $10,000 5 years ago is priced about $2,500 to $5,000 today in refurbished condition. Since the refurbished spas are different from the used ones due to their reconditioning process, buying from a dealer is the best way to do. 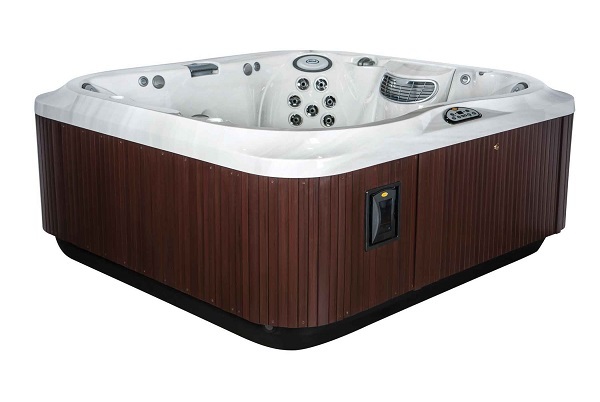 The refurbished hot tubs from dealers are all set, ready to go, because they have been passed some process to make improve their performance. 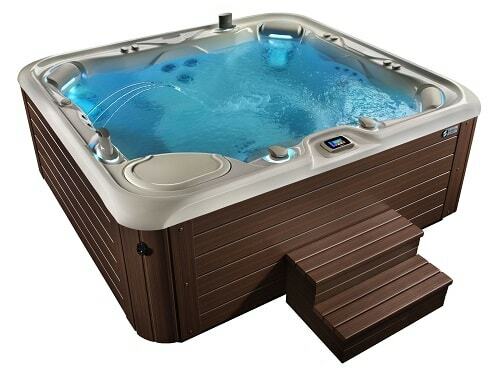 A good hot tubs dealer should tell you comprehensively about the tubs that they sell. 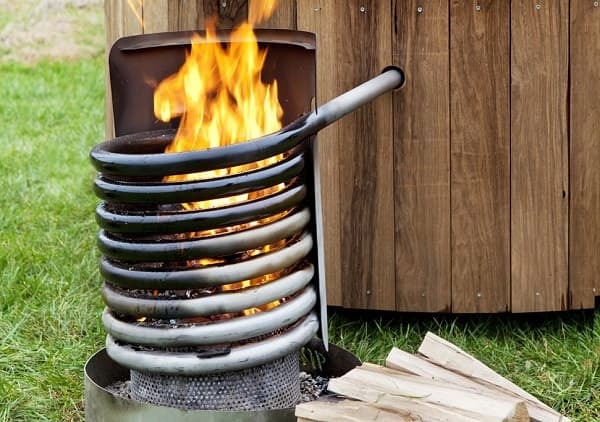 Another way is by googling on the online seller, you can find some good quality refurbished hot tubs by browsing around, but don’t forget to always check the condition. 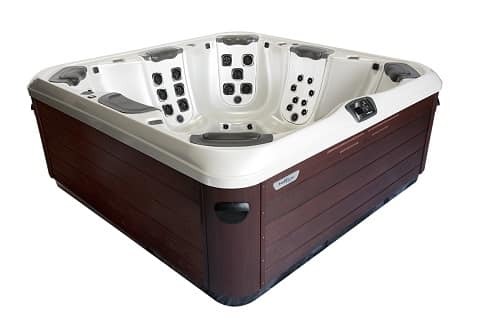 Find a dealer that offers you their warranty, it is a good deal since the refurbished hot tubs mostly lost its manufacturer’s warranty. If you are not sure whether a refurbished spa works well or not, you can contact your local spa service. They can check the spa’s quality professionally. 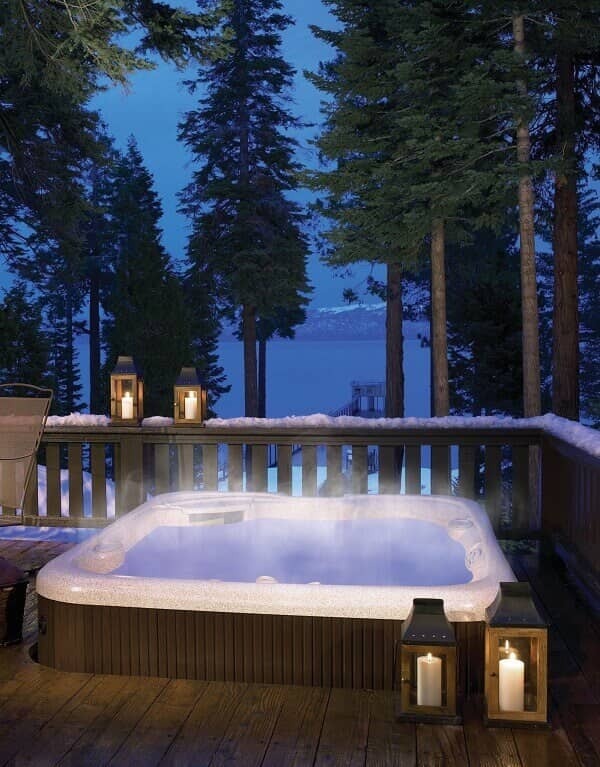 Those are the tips that you can consider before buying a refurbished hot tub. 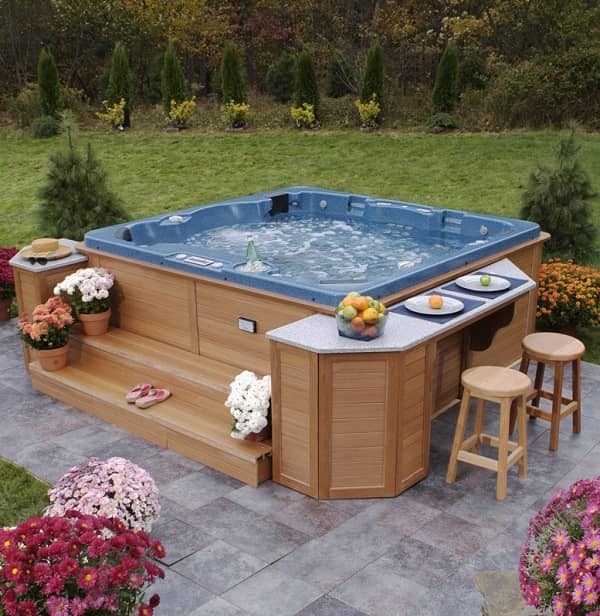 They are important since you don’t have the manufacturer’s guarantee on reconditioning hot tubs.